An upbeat setting of "God Rest Ye Merry Gentlemen." Low strings begin with a funky Latin bassline, rhythmically challenging, quite syncopated, however sections support each other and move together. 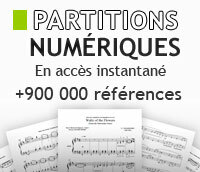 Cent classiques adaptés pour le pianiste de niveau intermédiaire, avec des oeuvres allant de Mozart à Albeniz. Arranged by and ed. Joanne Martin. For 2nd Violin Part. String Ensemble - Mixed. 16 pages. Published by Alfred Publishing. Arranged by and ed. Joanne Martin. For 1st Violin Part. String Ensemble - Mixed. 16 pages. Published by Alfred Publishing. Arranged by and ed. Joanne Martin. For 3rd Violin Part. String Ensemble - Mixed. 16 pages. Published by Alfred Publishing. Arranged by and ed. Joanne Martin. For Viola Part. String Ensemble - Mixed. 16 pages. Published by Alfred Publishing. Arranged by and ed. Joanne Martin. For 3rd Violin Part. String Ensemble - Mixed. 20 pages. Published by Alfred Publishing. Arranged by And Ed. Joanne Martin. For Bass Part. String Ensemble - Mixed. 20 pages. Published by Alfred Publishing. Arranged by Edmund J. Siennicki. Arr. Edmund Siennicki. For string orchestra. String Orchestra. Strictly Strings Series. Conductor Score and Parts. Published by Alfred Publishing. 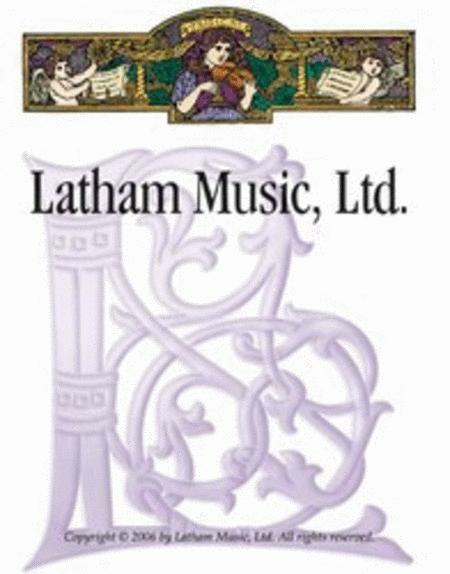 Arranged by Bob Phillips. Traditional. For String Orchestra. String Orchestra. String Explorer. Latin. Level: 2 (grade 2). Conductor Score and Parts. 72 pages. Published by Alfred Publishing.